Serving such communities as Indian River, Vero Beach, Sebastian, Indian River Shores, Fellsmere, Orchid within Florida’s Indian River County. 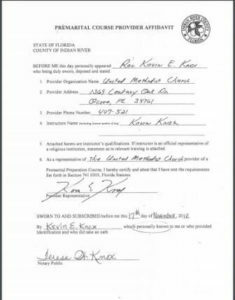 Click here for the Indian River County Marriage License web page to receive the most updated information on their hours, fees, forms of payment, ID that you would need, other possible documents and requirements. You can find information on all Florida counties on this website, including Okeechobee county, Osceola and St. Lucie counties.